This continuing series on the Analog Kid blog takes a look back at some of the best AOR songs from the ’70s and ’80s. All of these songs were radio favorites from my teenage years in Texas, but for some reason you just don’t seem to hear them much any more. I hope to change that. 1980 was a transitional year for the Analog Kid. In January, I still spent my Saturday mornings listening to Casey Kasem and his American Top 40 countdown. 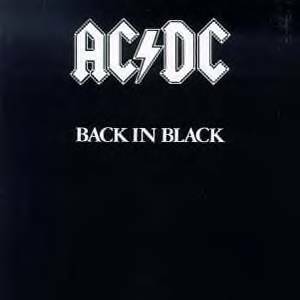 By December, I was blasting Back In Black into my giant Radio Shack headphones and playing drums on the living room carpet with my Mom’s kabob skewers. Billy Squier hit the big time in 1981 with Don’t Say No, but I was already very familiar with him thanks to Dallas AOR radio. “You Should Be High, Love” received a large amount of local airplay in 1980, but it was the pounding “The Big Beat” that really caught my attention (along with the attention of every rap band that has ever existed). Drummer Bobby Chouinard passed away in 1997, so hopefully his family is still receiving some royalty checks from the still-rampant sampling of Bobby’s ultimate big beat. 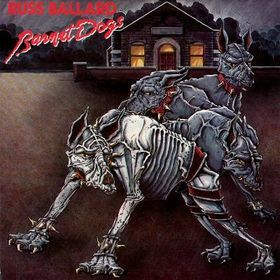 “On The Rebound” was Russ Ballard’s only Top 100 chart entry (it reached #58), but of course the former member of Argent’s true claim to fame was the vast number of hits he wrote for other artists. 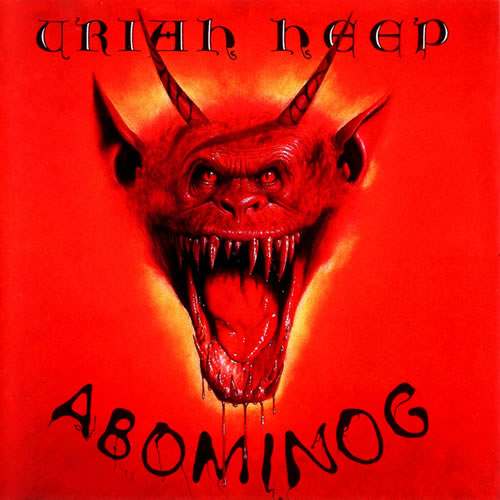 “On The Rebound” became an AOR hit for the second time when Uriah Heep covered it on their 1982 classic Abominog. That album cover still gives me nightmares. The ultimate Friday afternoon song, and one of the best one-two radio punches of all time. 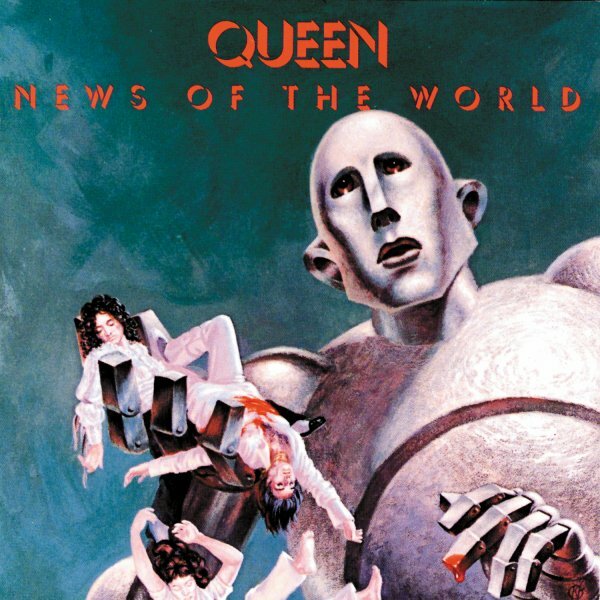 You just can’t listen to one without the other– it’s like splitting up “We Will Rock You” and “We Are The Champions” or the Doublemint twins. Do NOT mess with perfection. 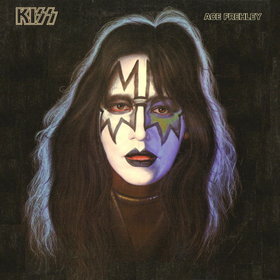 I just realized that this is my 99th post on the Analog Kid blog, and I have yet to feature a single Cheap Trick song. I must formally apologize to Robin, Rick, Tom, and Bun for this egregious oversight. I promise that there will be a Cheap Trick-centric post in the very near future. George Martin produced “Everything Works If You Let It,” which for years was only available on the soundtrack to the film Roadie (or as a stand-alone 45). The song peaked at #44 on the Billboard Hot 100, but to my ears it may just be the best Cheap Trick song ever. 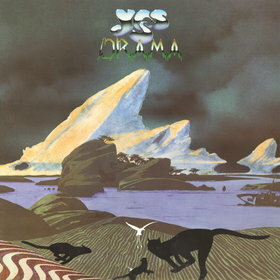 The Drama album is an underrated gem in the Yes catalog. 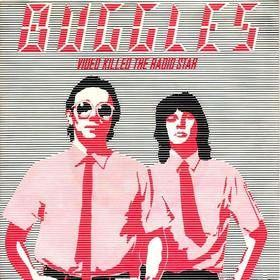 The band had recently lost singer Jon Anderson and keyboardist Rick Wakeman, so they recruited Buggles Trevor Horn and Geoff Downes to replace them. Horn and Downes had just scored a major hit with “Video Killed The Radio Star,” and they brought a distinct new wave flavor to the classic Yes sound. Drama is a great record, but it didn’t sell particularly well and some fans had trouble accepting Horn as the new singer. Horn and Downes went back to being the Buggles after the Drama tour, and Yes decided to call it quits (for a very short time, of course). Downes subsequently formed Asia, and Horn went on to become one of the most successful producers in the industry (including 90125, Yes’ huge comeback album). “Tempus Fugit” has always been one of my favorite Yes songs, and I finally got to see them play it live a few years ago. The band avoided the Drama material for years since Jon Anderson was not involved with the record, but he once again departed the group in 2008. Geoff Downes eventually rejoined the band on keyboards as well, so the current Yes lineup now contains four of the five members who recorded Drama. I missed Jon Anderson’s presence at the show I attended, but finally hearing “Machine Messiah” and “Tempus Fugit” live more than made up for it. Posted by The Analog Kid on February 5, 2014 in New Wave, Rock, Soundtrack and tagged AC/DC, Analog Kid, Billy Squier, Cheap Trick, Russ Ballard, The Buggles, Yes. Firing on all cylinders on this one. Man, my freshman year in high school, when all I would do is come home from school and turn on the radio until bedtime, just listen for hours. All of these bring back good memories, the Kings, used to have that on a mix tape recorded off the radio, had it for like 20 years, with stuff like “Lifeline” by LeRoux, Planet P “Why Me”, Donnie Iris “Do You Compute”. 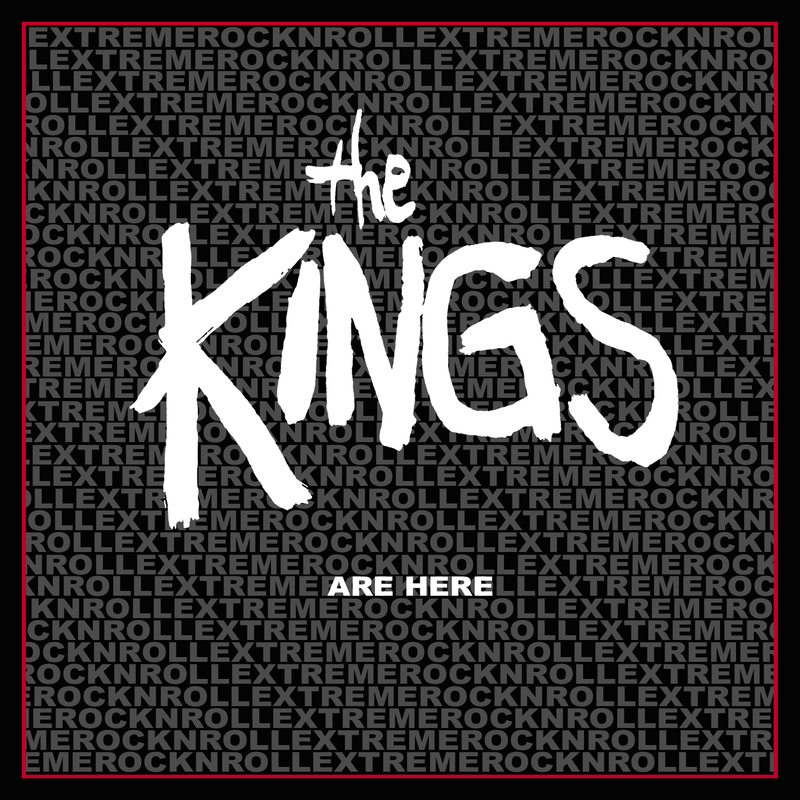 I used to request that Kings song all the time on KLBJ. And after “Close to the Edge”, “Drama” is a close #2 for me. Not a bad song on it, I really enjoy it, punk-pop meets prog rock. Machine Messiah starts out really lumbering, but then the acoustic guitar and synths kick in, and so many great “movements”, like a true prog rock song should have. Does It Really Happen is my fav, love that Argent keyboard and bass beat (Hold your head up!). Great post! I have to agree with everything you said! Seeing KLBJ you must also be in Austin! This past 2014 SXSW, I had The Kings staying at my house for 3 days while they played. They were also here for a few days in 2005. Lots of great songs on thier albums as well as Yes, Russ Ballard, Donnie Iris, etc. It’s great to see others with similar tastes. Looks like UTCz and I share more than a few, nearly identical memories on this one though I still have my 1980 mixtape featuring The Kings, Planet P, Donnie Iris and others. 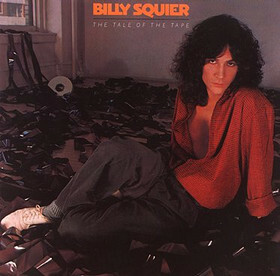 Billy Squier’s The Tale Of The Tape was my first Squier album, the first of four consecutive winners from the man. That Kings album is pretty tight as well – “Partyitis” might be a good song to consider for Diamondbag. 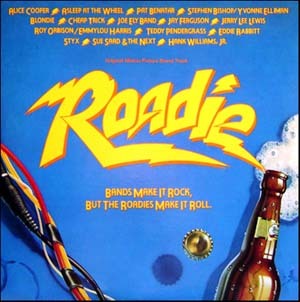 And Roadie definitely deserves more credit for a few songs on its sprawling soundtrack. We didn’t have access to an AOR radio station where we lived (rural Illinois) in 1980. Most of my musical discoveries came from friends or the older brothers and sisters of those friends. Or from Houston’s KLOL, which my Uncle listened to constantly that Summer I spent with my Texas Grandma in Navasota. Billy Squire, how many times have your been sampled? “Tempus Fugit” and “Machine Messiah”! I thought I was the only Yes fan who worshipped these two songs. Even without my beloved Anderson, the lightspeed jam on ‘Fugit’ is unforgettable. And “Machine Messiah” is this prog-rock mini-epic that alternately stomps the earth and then soars joyously overhead. 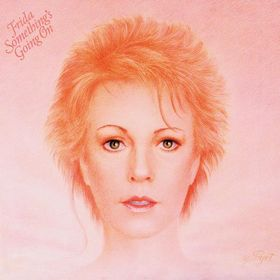 One of the few songs that ever made me envision a full blown story in my head, less from the lyrics than from the stunning mood changes over the course of the tune. 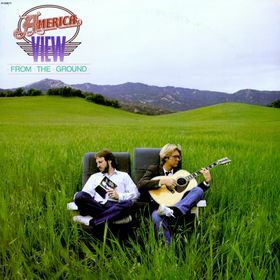 A forgotten, derided album that still plays today like a hurricane… in a good way. These embedded tracks kill me. I’m going to have to track down the Kings elsewhere…! Some of the older blog posts have the tracks embedded as I was afraid I’d get busted if I made them accessible. However, Word Press introduced a bug that left the embedded links off the email distribution list, so I had no choice but to chnage the format. I’ve gone back and updated many of the older posts to the new format, but obviously not all of them– gimme a bit, and I’ll get this particular entry fixed for ya. After all– nothin’ matters but the weekend! Wow! You did it! Thanks! I apologize for my Tuesday point of view.